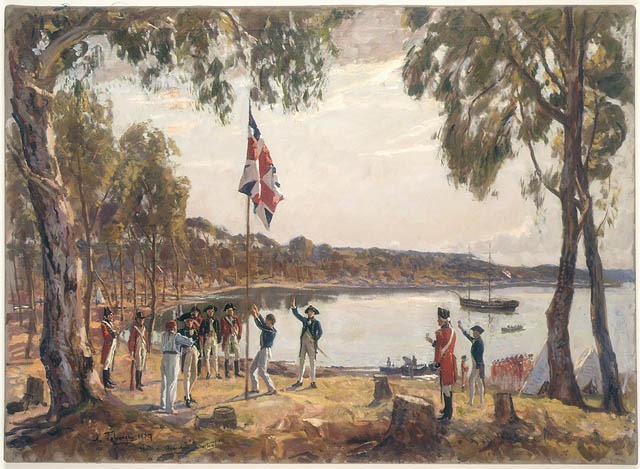 Listen again to the story of Australia’s first fleet and its journey and Richard Johnson, the fleet chaplain. This is to celebrate Australia Day, which is Saturday 26 Jan. Broadcast on Songs of Hope on Sunday 2013 01 20 on Southern FM 88.3. Press play to listen or download. Next PostNext Phillip Bliss & the hymn "Wonderful words of life"